Do you remember the last thing you had copied, either for yourself or someone else? You probably do. It could have been someone’s driver’s license for your client file, a HUD statement, an earnest money check, tax returns for a mortgage broker, or a contract. How about your insurance card at the doctor’s office or your social security card for a job you just accepted? These are just a small sample of what we copy on a daily basis. But did you know that the copy machine keeps a digital image of every single thing that it copies?? They’re all stored on its hard drive, ready and waiting to be re-viewed by whomever looks for them. I don’t know about you, but to me, that it S-C-A-R-Y. My uncle sent me this YouTube video the other day which explains everything clearer that I can. It’s a piece that CBS News did on April 25, 2010. It is a couple minutes long, but you’ll be glad you checked it out. Or maybe not. 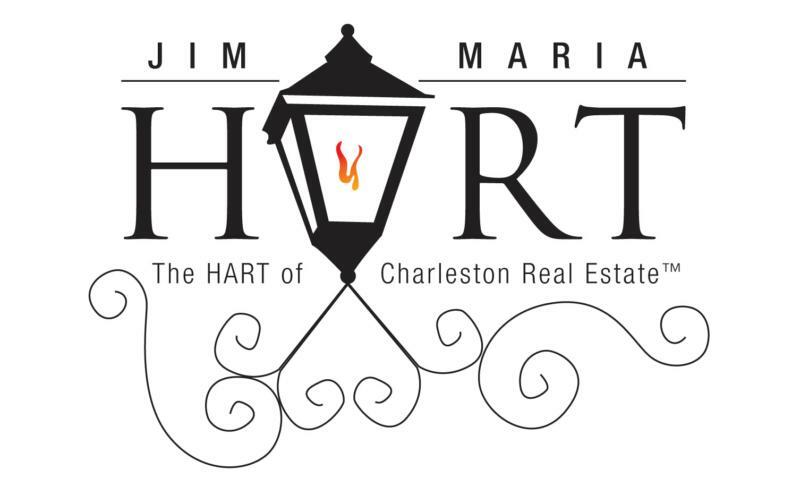 We proudly serve and sell real estate in and around all of Charleston, SC. 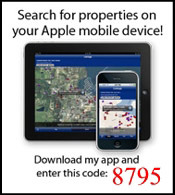 If you are thinking about purchasing or selling your home in Charleston, Johns Island, James Island, Folly Beach, Kiawah Island, Seabrook Island, West Ashley, Mount Pleasant, Isle of Palms, Sullivans Island, North Charleston, Hanahan, Summerville, Goose Creek or other surrounding areas, and more importantly, want to work with a local area expert, contact us at your earliest convenience. Copyright © 2010 by Jim and Maria Hart (AgentOwned Realty).